In the battle of superstar Milan strikers past and present, the old master Andrei Shevchenko defenitely came out on top against his Swedish counterpart, Zlatan Ibrahimovic. Bagging a superb brace in front of the Kiev crowd will surely go down as a career highlight for the veteran Shevchenko who showed that speed of thought can be just as deadly as speed of body. 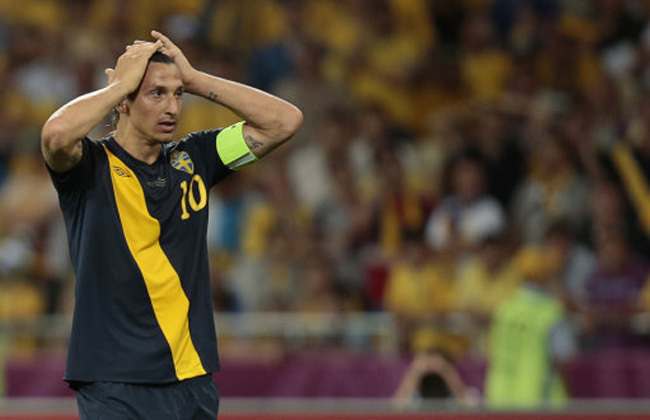 After an evenly contested first half, Ibra drew first blood for the Swedes on 52 minutes, when he turned in a cross from Kim Kallstrom. 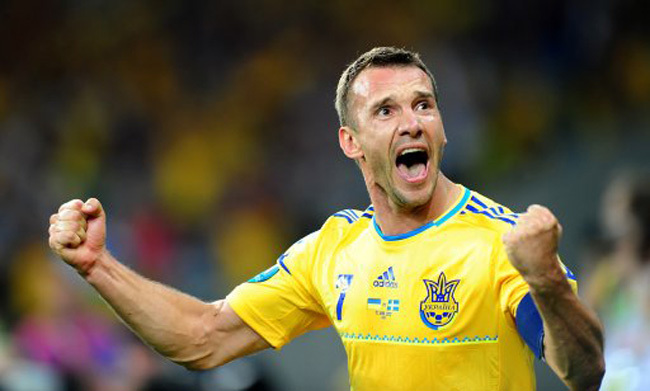 However, within 10 minutes Sweden were behind, after two sublime headers from Shevchenko. The Scandinavians pushed for an equaliser only to see former Bolton man Johan Elmander totally balls up his side’s best chance, blasting wide from close-range. The result sees the host nation top the Group and with the wind at their backs and the home crowd on their side, they’ll trouble both England and France. 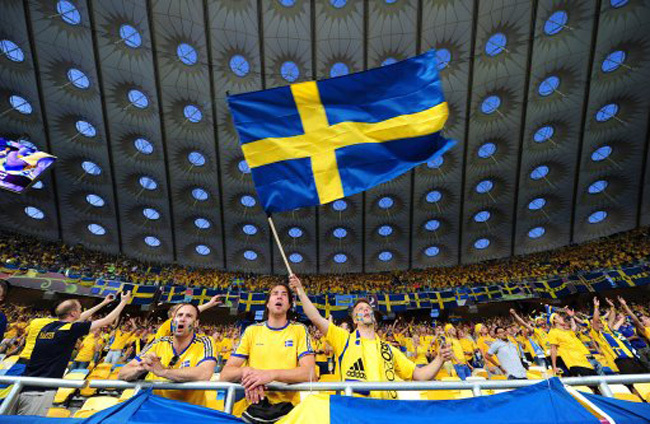 As for Sweden, they’ll need to find an extra gear if they are to make it to the knockout stages. Is it just me or Ibra was very arrogant during the pregame handshake with Sheva.. it seemed out of place. Made the eventual result that much better for me. At least Sweden wont finish last, since England is in the group.